Open House Energy Meeting: How can we reduce our carbon footprint in Wilmslow and save money? 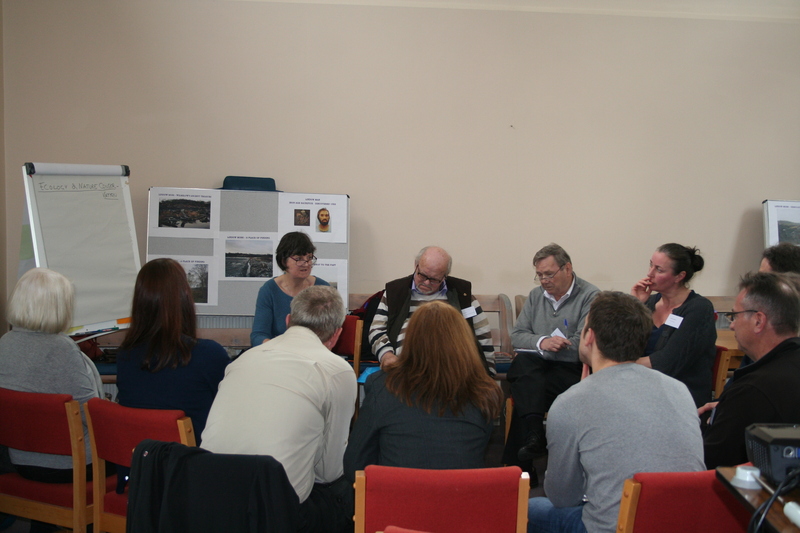 On Thursday 3rd April, Transition Wilmslow hosted a workshop to bring people together and discuss a new way forward for Lindow Moss. Over 50 people attended, from local councillors, to English Heritage, Cheshire Wildlife Trust, Manchester Museum, Environment Agency, and other interested parties. Tony Evans, Chair of the Saltersley Common Preservation Society (covering Lindow Moss), also addressed the group. 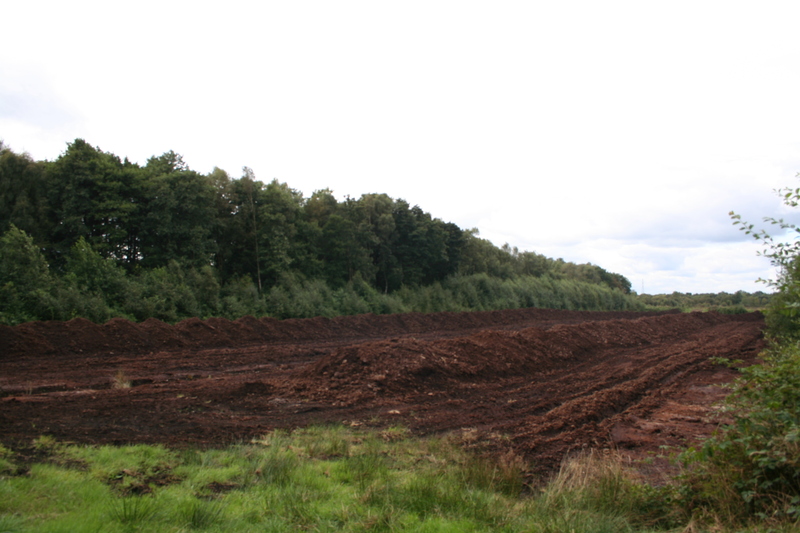 We heard about the apparent infringements of the planning conditions by the peat extraction companies, leading to a lowering of the water table, and effects including near-disappearance of wildlife such as water voles, and subsidence of houses in the area. Groups looked at education, landscape restoration and heritage, access and usage, and ecology to identify possible steps to restore the Moss and were reminded that this year is the 30th anniversary of the finding of Lindow Man. The building buzzed with lively conversation. The participants agreed a New Vision for Lindow Moss and that we would try to work collaboratively to bring about the project. For Transition Wilmslow, the project brings together many of the strands that they are about: local community, biodiversity, food, education, carbon, resilience and legacy for future generations. For more information please visit the Lindow Moss pages. What is Transition Wilmslow up to this year? We already have quite a few events happening in January. Tuesday 28th January, 7.15 for 7.30 at our usual venue – upstairs room of Wilmslow Library. We are showing a fast paced, quirky and fun feature length documentary called “EDIBLE CITY”. It is about the local good food movement that is taking root in San Francisco Bay and across the world, including here in Cheshire! No charge, but donations to cover costs will, of course, be welcome!